Will (Glenn Howerton) is a 30-something website manager who uses local café, Coffee Town, as his office. 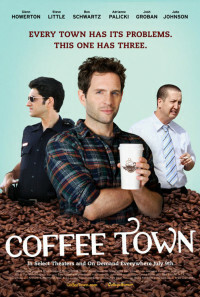 When the owners of the shop discuss plans to convert Coffee Town into a bar, Will enlists the help of his two best friends Chad and Gino (Steve Little and Ben Schwartz) to save his freeloading existence. In order to thwart the plans of Coffee Town's owners, the trio stages a robbery to create the illusion of an unsafe neighborhood not suitable for the proposed venue. 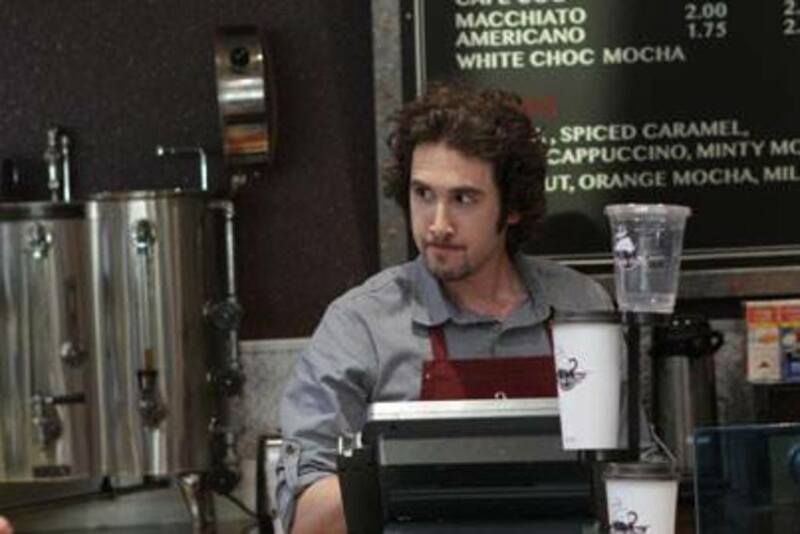 Also standing in their way is Sam (Josh Groban), a disgruntled barista with delusions of grandeur-he wants to be a rock star-and Will's heartache over unrequited love for Becca (Adrianne Palicki). Regions are unavailable for this movie. Click the "Watch on Netflix" button to find out if Coffee Town is playing in your country.